If the Wi-Fi connection of your ASUS computer is not working properly, or if you want to keep it in good condition, you should update your wireless adapter driver. The following are two methods that can help you update the driver for the wireless adapter on your ASUS computer. 1) Go to the official ASUS website, then search your computer model. 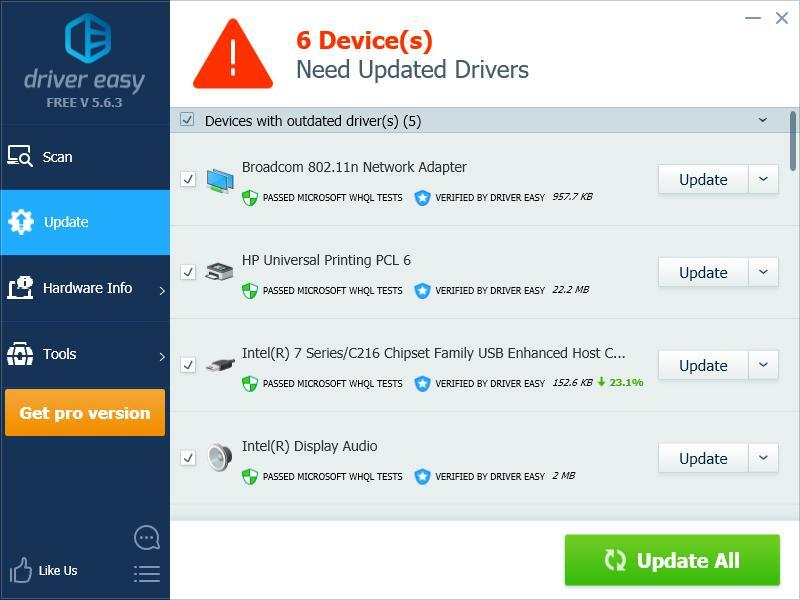 2) Go to the driver download page for your computer, then download the correct and latest driver for your wireless adapter. 3) Open the downloaded file and follow the on-screen instructions to install it on your computer. 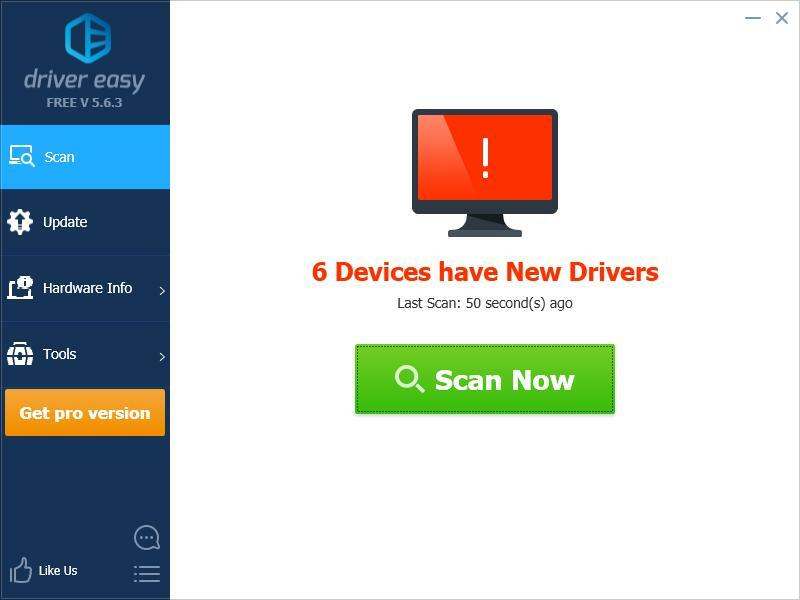 If you don’t have the time, patience or skills to update your wireless driver manually, you can do it automatically with Driver Easy. 3) Click the Update button next to your wireless adapter to download the latest and correct driver for it, then you can manually install it. You can also click the Update All button at the bottom right to automatically update all outdated or missing drivers on your computer (this requires the Pro version — you will be prompted to upgrade when you click Update All). You can do it for free, but it’s partly manual.